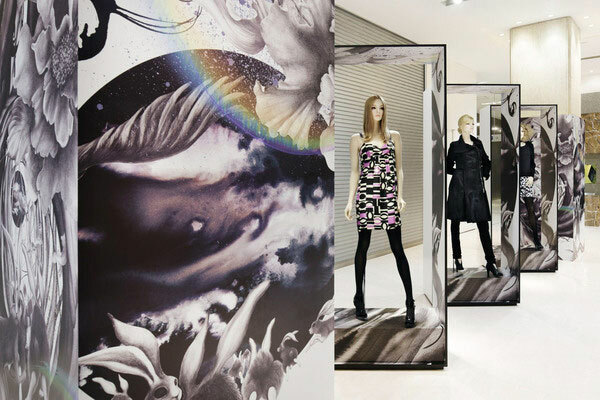 Window displays are the first contact customers have with a store’s products and the main opportunity to lure them in. 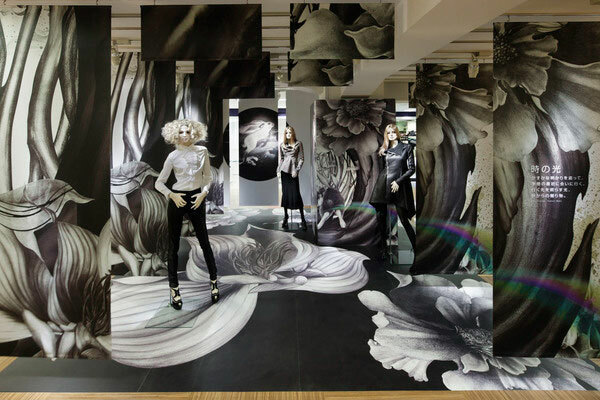 When it comes to clothing stores, the possibilities of creating dramatic backgrounds for a few representative pieces are endless. From using this opportunity to give recycled materials a new life to expensive settings meant to mesmerize with the power of detail, designers have done it all. 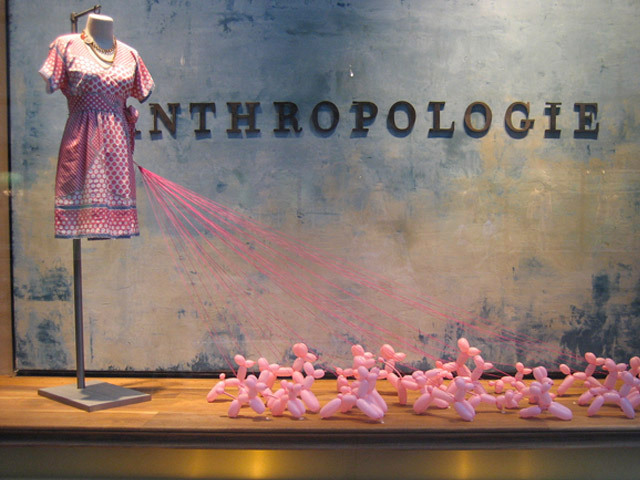 Here are some inspiring examples of window displays that always get a second look, and what makes them special. 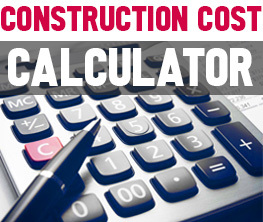 Deciding on a theme is a necessary step in order to create a cohesive design. 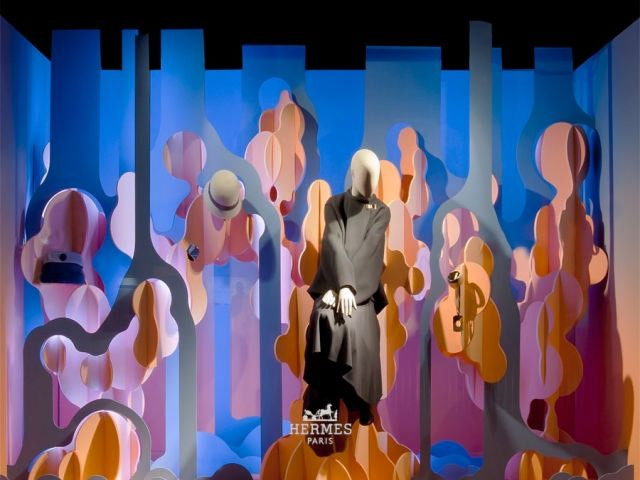 It helps when the theme allows for a dramatic mise-en-scène and for the use of vibrant colors, as in the case of the Hermès store in Amsterdam. The design studio Bonsoir Paris chose an aquatic theme for the store’s window displays and used simple structures to suggest waterfalls, waves and flowing water. Attracting customers is all about telling a story. Even better, it is about inviting potential clients to become part of it. Designed by Kahori Maki, Moon Princess is a story that starts outside the store and continues inside. There is something magical and unearthly about this experience that turns the mundane act of shopping into an adventure and an act of discovery. The black-and-white palette makes the display even more intriguing. Even though restricted to this simple chromatic combination, the look is flamboyant and complex. At the other end of the spectrum, less is often more, when it is done with talent and gusto. 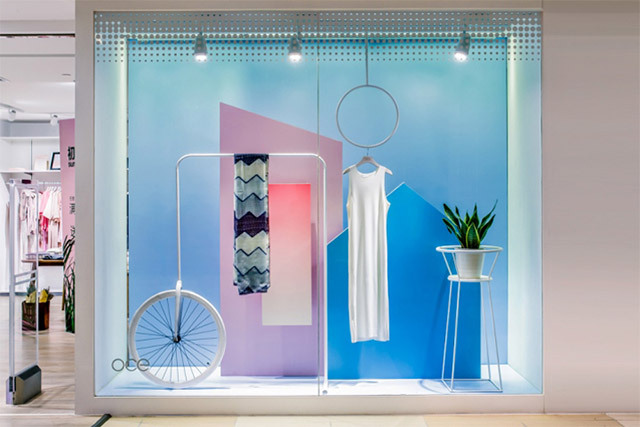 Dreamed up by Leaping Creative, the 2015 summer window displays of the OCE flagship store in Guangzhou, China, are inspired by the Scandinavian short summers. It is therefore only appropriate that the design is simple, clean, light, infused with a clear dose of minimalism. And then, there is Anthroplogie. 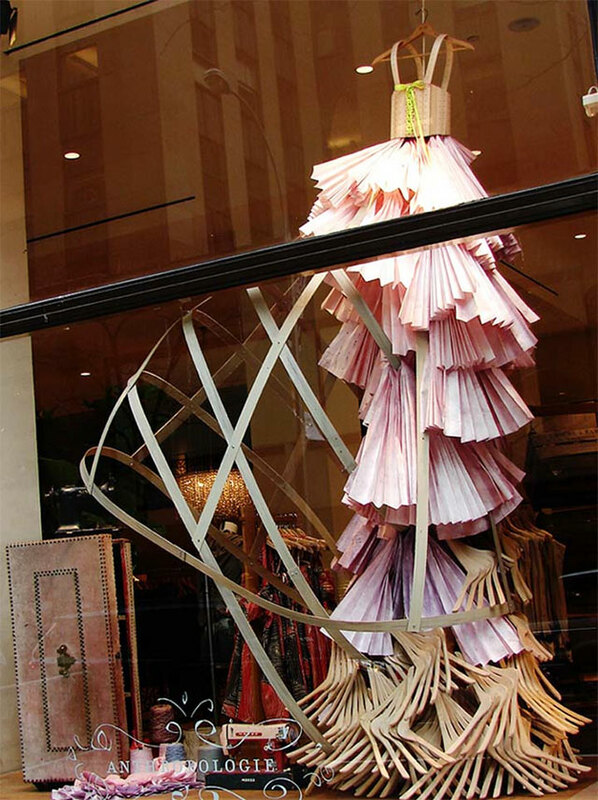 The retailer is in a class by itself for its ingenious and whimsical window creations. Its seasonal displays are always fresh and imaginative, often using simple, unexpected materials – some recycled – for maximum visual impact. A few balloons, for instance, make for an adorable window setting that requires a minimal budget. Finally, paper, even hangers – all have decorative potential and add stunning details to a storefront design while making the typical clothing display unnecessary.